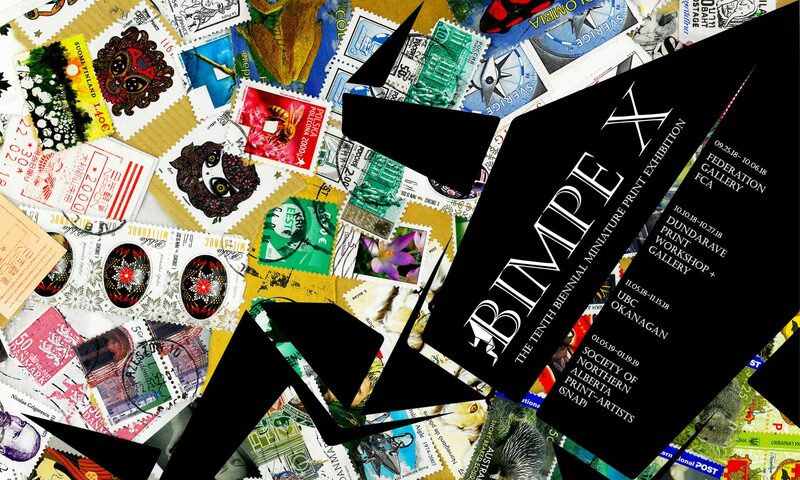 The Federation Gallery in Granville Island is one of the venues that has been hosting BIMPE for the past 8 exhibitions. 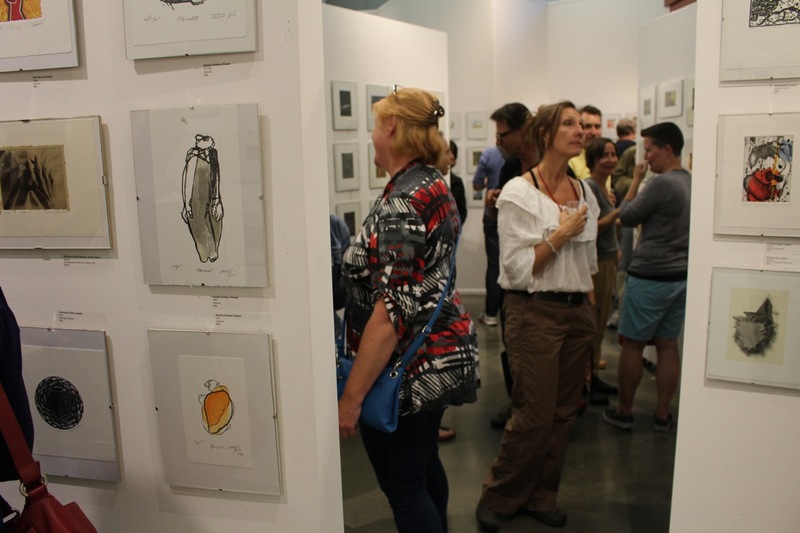 The Miniprint Show is launched at the Federation Gallery, where the Opening Reception is held in the fall, usually in September. The Federation of Canadian Artists (FCA) was founded in 1941 by a group of Canadian artists, including the Group of Seven luminary, Lawren Harris. The FCA continues to operate as a registered not for profit society with members throughout the world and chapters in Western Canada. The FCA is dedicated to raising artistic standards by stimulating participants to greater heights of knowledge and achievement by offering what is believed to be the first completely artists-sponsored gallery in Canada. 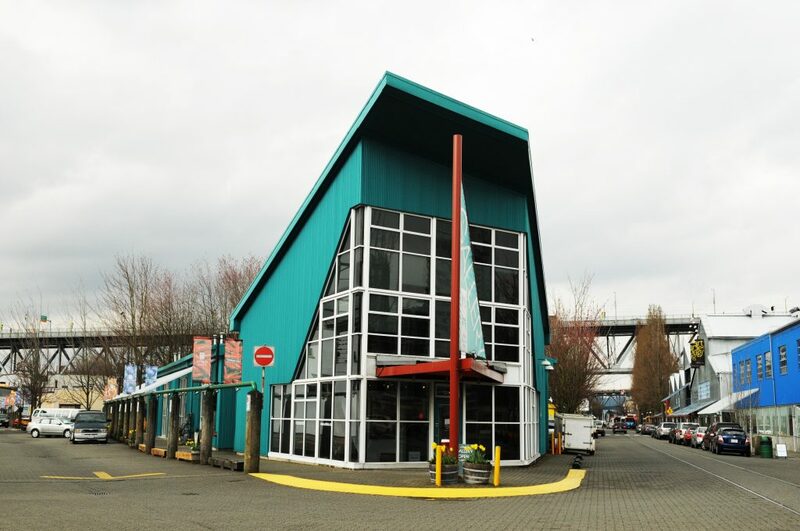 The Federation Gallery is located on Granville Island, Vancouver, BC, featuring bi-monthly juried exhibitions of works by emerging and Signature members as well as two juried international shows held annually: Painting on the Edge and AIRS. The FCA also holds special collaborative shows with other art societies. An extensive education program which is open to non-members as well as members, offering workshops, classes, critiques and lectures in the fine arts media, with instruction by successful established artists who can help all artists to explore and develop their artistic interest and talent. Membership in the FCA is open to all who appreciate art.